the quality of the results is just slightly decreased. using obstacles classifiers trained on specific features. both as much as possible. detection while preserving the accuracy of the results. 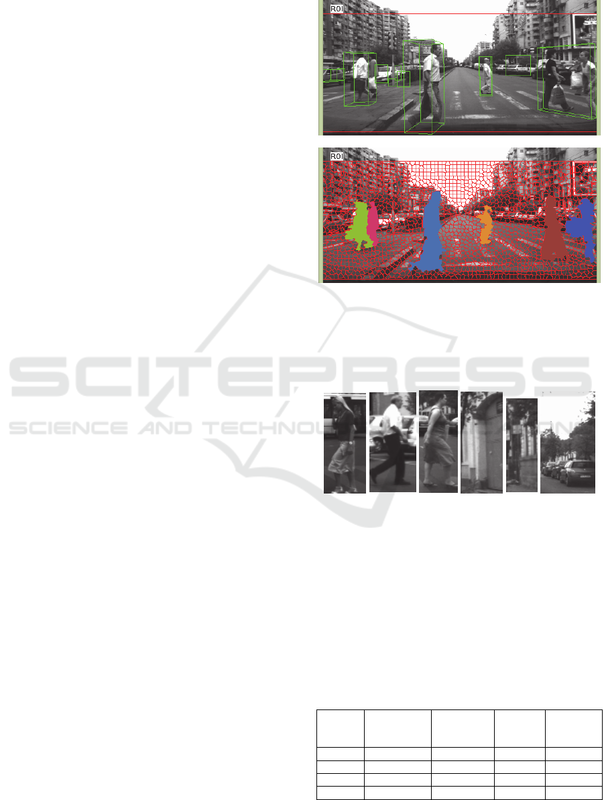 Giosan, I. and Nedevschi, S.
Superpixels in Pedestrian Detection from Stereo Images in Urban Trafﬁc Scenarios. of the pedestrian detection results is not so affected. section 7 we draw the conclusions of this work. Huttenlocher, 2004) and (Xiaofeng and Malik, 2003). 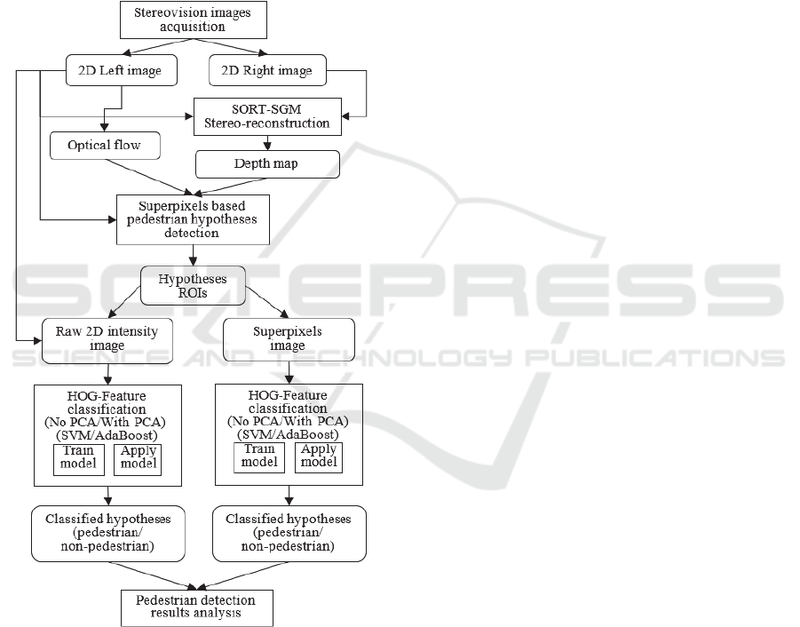 detection process are clearly highlighted. between pedestrians and other traffic scene obstacles. depth map, crucial for further processing steps. superpixels into scene obstacles (see Figurb). random color for each obstacle). 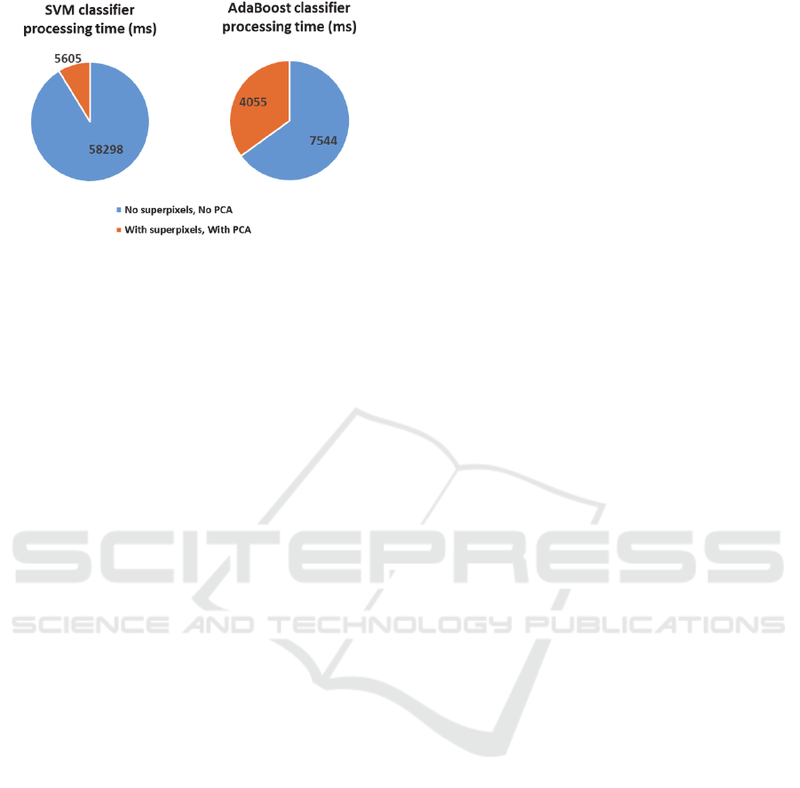 hypotheses are shown in Figure 3.
for each instance has a number of 3780 components. intensity ROI; d) mean superpixels image. and retrain the previously mentioned classifiers. those obtained by other obstacle detection methods. images of non-pedestrians (see Figure). and used for evaluating the classification accuracy. the left and right side are clearly separated). are briefly presented in Table 1. 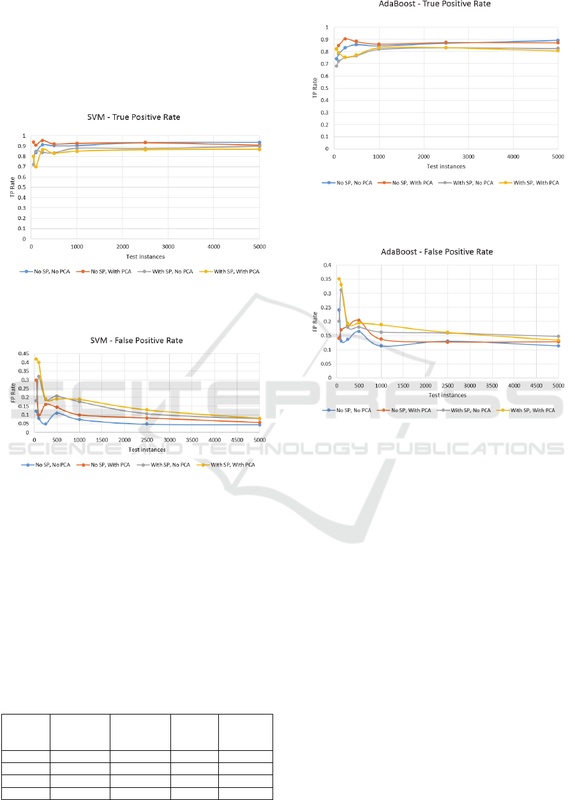 Table 1: SVM Classifier’s Performance. mean image versus raw image processing. briefly presented in Table 2. Table 2: AdaBoost Classifier’s Performance. 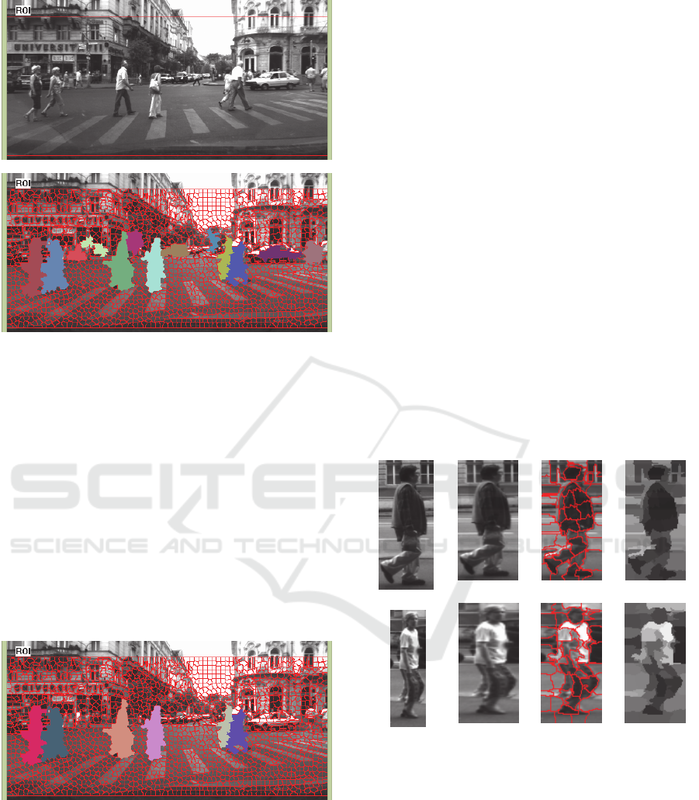 intensity images for pedestrian detection. pedestrians acquired from different traffic scenarios. Intel Core i7-4790 processor @ 3.60 GHz. comparison between the extreme scenarios I and IV. in accuracy can be neglected. Benenson, R., Mathias, M., Timofte, R. & Van Gool, L.
2012. Pedestrian detection at 100 frames per second. Bertozzi, M., Broggi, A., Fascioli, A. & Nichele, S. 2000.
the IEEE Intelligent Vehicles Symposium. pp. 39-44. Broggi, A., Bertozzi, M., Fascioli, A. & Sechi, M. 2000. Intelligent Robots and Systems (IROS). pp. 1599-1604. Recognition. pp. 886-893 vol. 1. 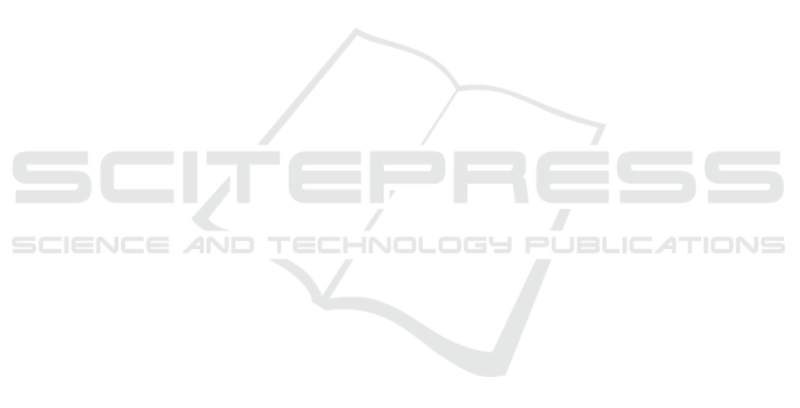 Journal of Computer Vision, 59, pp. 167-181.
on Computer Vision-Part II, pp. 37-49.
in Computer Science, pp. 154-163. Communication and Processing (ICCP). pp. 221-227.
using intensity, depth and optical flow information. Transportation Systems (ITSC). pp. 1662-1668. Analysis and Machine Intelligence, 28, pp. 657-662. Hilario, C., Collado, J. M., Armingol, J. M. & Escalera, A.
based on active contour models and stereo vision. Computer Aided Systems Theory, pp. 537-542. Intelligent Vehicles Symposium (IV). pp. 691-696. Computer Vision and Pattern Recognition. pp. 1-8. Transportation Systems, 10, pp. 380-391.
detection. IEEE Intelligent Vehicles Symposium. pp. Vehicular Technology, 59, pp. 1172-1182. Vehicular Technology, 61, pp. 1032-1042. Computer Vision, 38, pp. 15-33. Pocol, C., Nedevschi, S. & Meinecke, M. M. 2008. Intelligent Transportation (WIT), Hamburg, Germany. Pattern Recognition. pp. 688-691 vol.3. Image Analysis and Processing. pp. 430-435. Intelligent Control and Automation (WCICA). pp. environments. IEEE Intelligent Vehicles Symposium.